There’s a lot to gain from slapping the wrong label on seafood. The root of the problem is that we’ve been overfishing our oceans and the result is a deficit of fish. Nonetheless, there is a massive demand for seafood around the world. Most seafood is imported to keep up with demand. There aren’t enough of the commonly eaten fish so fishers take other, less commercially appealing, species and pass them off for one of the more demanded types of fish. This problem is further augmented by high profits from fish fraud and very little law enforcement. When the scales, head, and fins are removed it’s really hard to tell which species a fish fillet is just by looking at it. It’s even trickier when a breaded crust or sauce is added. In this way, it’s quite easy to pass one fish off for another. A lot of fish are chopped into fillets in a built-in factory right on the boat. The fillets arrive to shore frozen in boxes so the secondary buyers might not even know what type of fish they are buying. Indeed, the fraud can occur at any point down the line; the fisher, processor, distributor, and final seller can introduce fraud at any point. Right now, it is impossible to keep tabs on all of the fishing in the world. 1 How common is it? Studies that have identified a variety of samples from markets and restaurants have found that at least 1/3 of samples that were tested are not the fish that they were supposed to be. Sushi restaurants are particularly notorious. 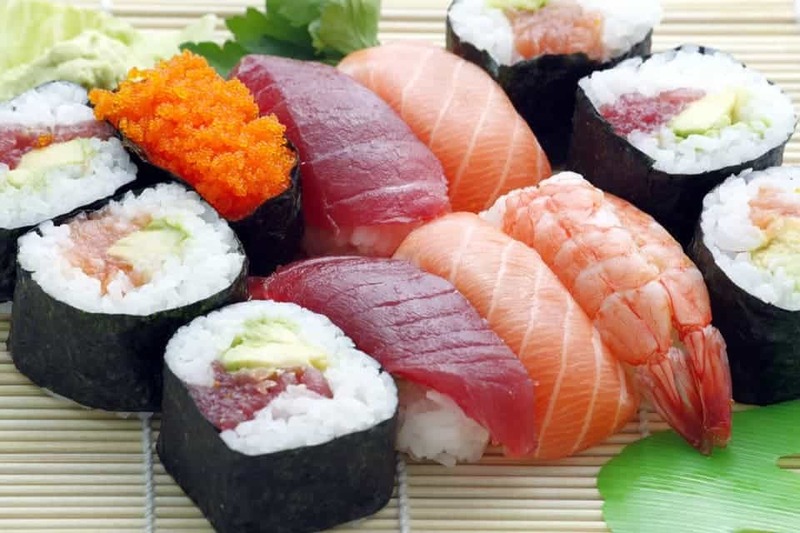 In an Oceana study researchers found that 74% of sampled sushi was mislabeled. Even worse, 95% of all tested sushi restaurants were found to be guilty of selling mislabeled fish. And perhaps you shouldn’t order “yellowtail” sushi anymore- none of the restaurants tested served real yellowtail. It’s not that sushi restaurant owners are necessarily trying to cheat you out of a proper sushi dinner; they could be completely unaware and even cheated themselves by their supplies. Oceana has a world map in which you can view your country, or city, to see how common fish fraud is in your area. The most popular fish to buy, such as red snapper, wild salmon, and Atlantic cod, could be mislabeled as much as 25-70% of the time! So be aware when you buy that frozen cod filet. 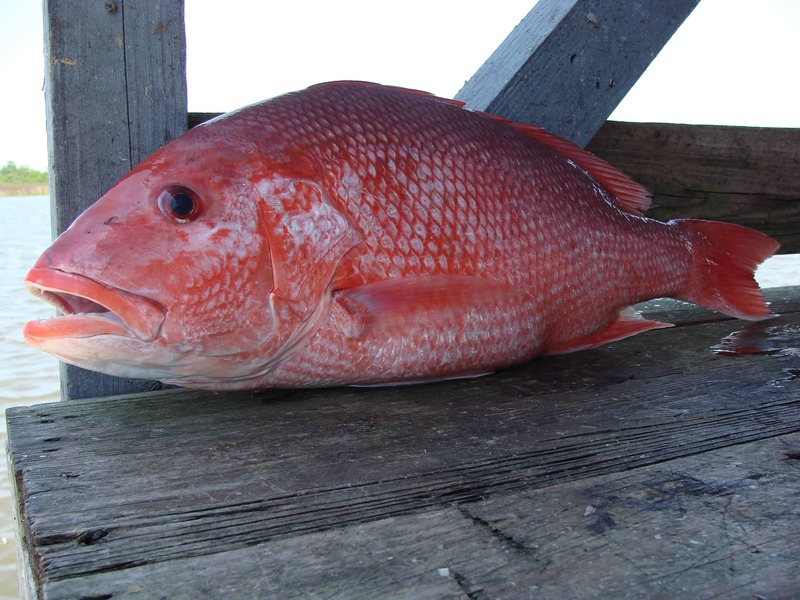 Red snapper is often replaced by Rockfish, Malabar Blood Snapper, and slender Pinjalo. 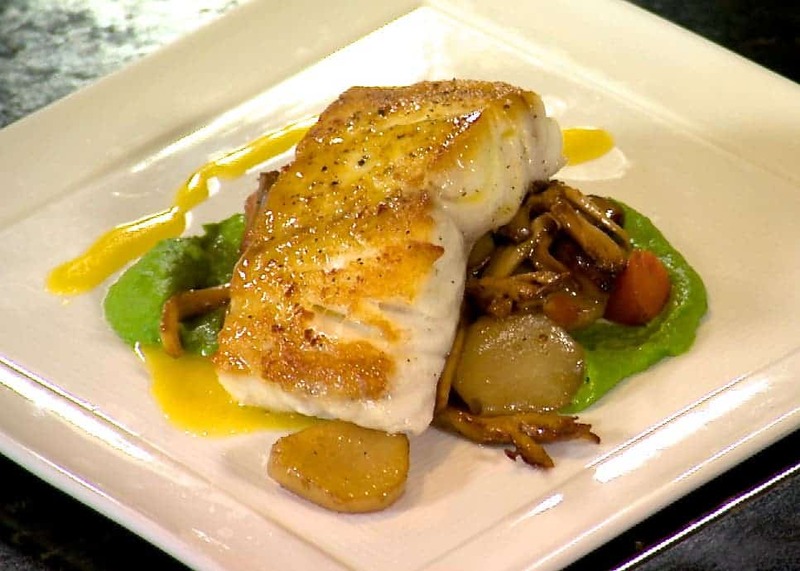 Atlantic cod is often replaced by Whiting, Pollack, Saithe, Oilfish, and Escolar. Escolar, also known as butterfish, is known for being quite tasty, however eating a large piece results in a trip(s) to the bathroom. Groupers are often fraudulent because there are 64 species that can officially be sold as grouper, so it’s easier to sub in another species without getting caught. Grouper is often replaced by catfish, Alaska Pollock, tilapia, and Nile perch. There are numerous other fish species that are substituted for the commercially familiar and favoured fish species. For instance, monkfish is sometimes replaced by pufferfish, which is toxic. The main consequence of fish fraud is that the consumer is getting cheated and doesn’t really have a way to verify what he/she is actually eating. 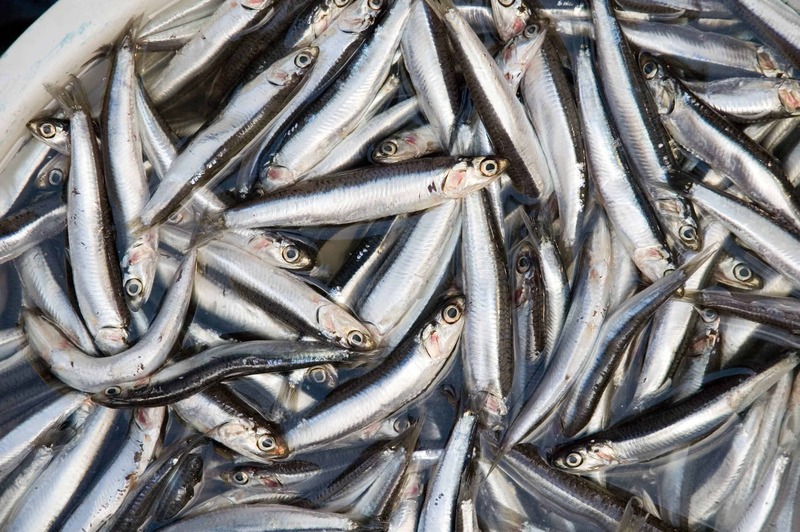 It has been estimated that 25 billion dollars are being lost just in the US each year from fish fraud alone! Those losses seem really high for a bunch of mislabeled fish, how can that be? Well, the sheer volume of fish involved, we’re talking millions of pounds, and losses at all levels really add up. These losses can come from evading inspection fees, permits, and tariffs. In just one example, Vietnamese catfish was sold as grouper to evade 63 million dollars worth of tariffs in 2010. It is estimated that at least 10 million pounds of catfish are sold as grouper in the U.S. in one year. The incentive? A grouper dinner plate costs on average 25$, while catfish, especially ones from Vietnam that have banned antibiotics in them, sell for much less. More losses come from deceitful packaging. 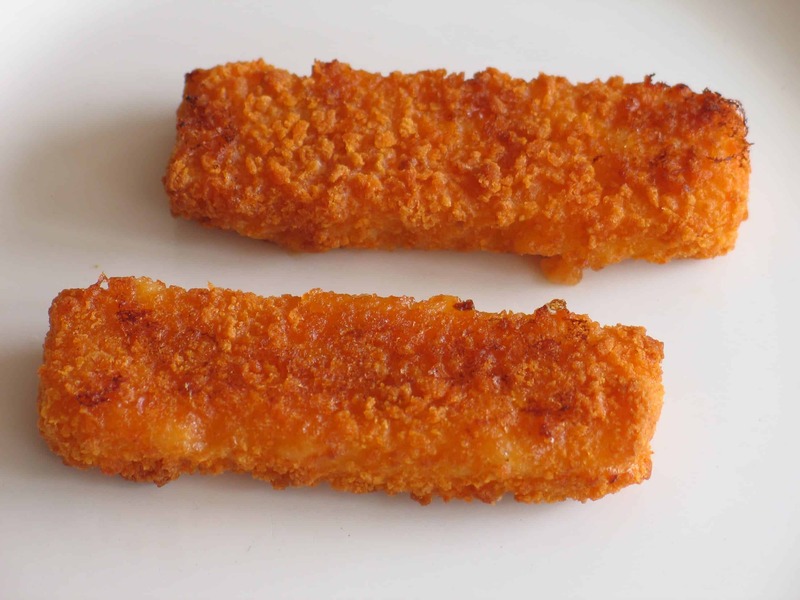 Some seafood suppliers add more breading, ice, or conserving agents to make up for including less of the actual fish. Some fisheries soak their filets to make them appear larger and heavier when they really just contain more water. Up to 40% of the weight of many seafood products is actually ice. Fish can contain contaminants, toxins, and allergens. They cause the most food poisoning outbreaks of any other food group. When there is a lack of accurate information about the fish being consumed, the consumer can be vulnerable to a number of nasty health problems. Almost all fish contain some mercury, but some can contain levels that are not suitable for children or pregnant women to eat. They can also contain harmful bacteria that cause food poisoning. Ciguatera is a type of food poisoning that is becoming more common. It is from large imported reef fish. It results in symptoms that can last for weeks, including nausea, diarrhea, weakness, and reversed temperature sensation. Aquaculture fish are often passed off for wild-caught because of the much higher price tag. However, cultured fish often contain high amounts of antibiotics and dyes. 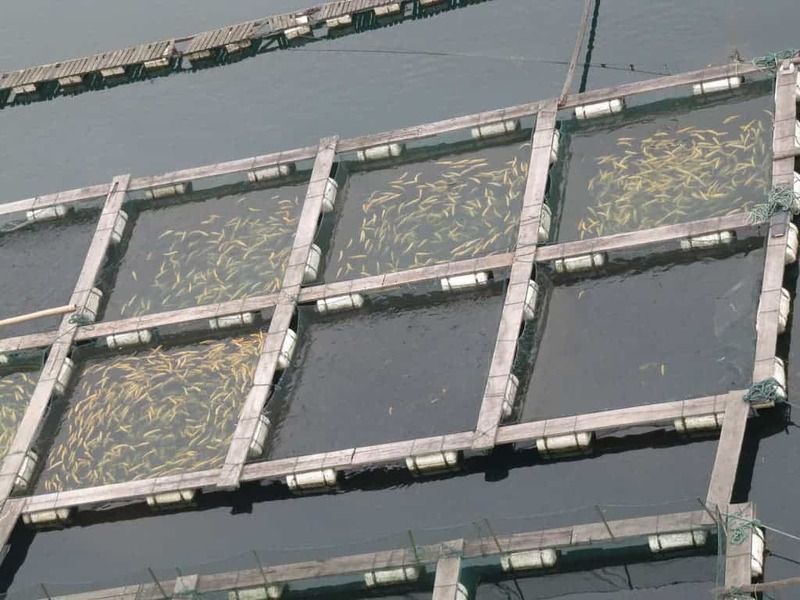 Additionally, fish farms in Asia have looser regulations than in other parts of the world and fish are often farmed in polluted rivers and given antibiotics that are banned in many other countries. When illegal fishing makes such a huge profit it is difficult to implement conservation measures. 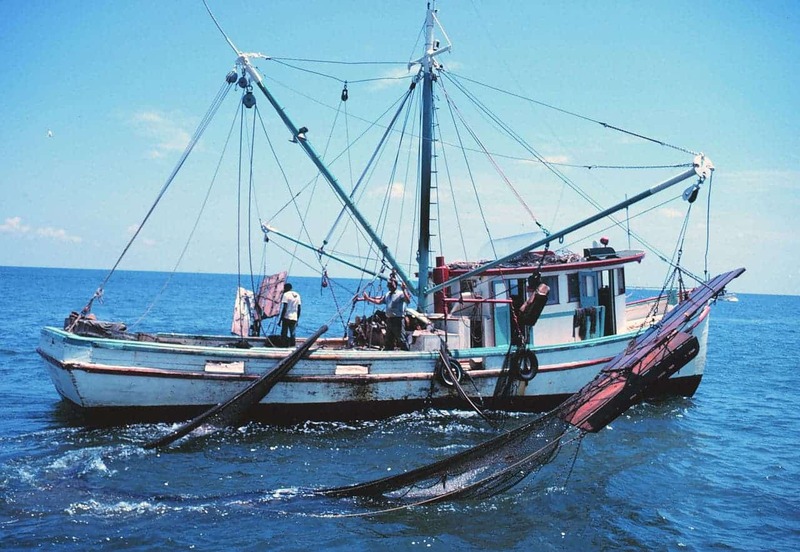 Illegal fishing practices occur in spite of restrictions or bans on areas or endangered fish species. Unfortunately, it’s hard to monitor fishing practices at sea; it’s almost impossible to know about violations and enforce rules. Because there appears to be unlimited supplies of breaded cod and tuna sushi, consumers have a misconception that fish are more abundant than they actually are. Consumers can’t make an informed choice because they cannot be sure of what they actually buy. One way to improve this problematic situation is to introduce a traceability system that tracks the fish throughout its journey from fishing boat to factory to store. Norpac, the fish export company, has developed its own tracking system that traces the fish to the end buyer. There are some other small-scale versions of traceability, but nothing is widely implemented yet. However, more and more consumers are demanding to know where their seafood is from and some large grocery retailers have started to switch to traceable seafood. The real change needs to come at a governmental level. The U.S.A. and EU have made some changes to improve traceability, but so far there are no plans for a comprehensive tracking system. Another option is to have more rigorous inspections of imported seafood (right now inspections are minimal in most countries). Using DNA barcoding or qPCR probes you can identify the species by its DNA from a small piece of tissue. There are a few portable devices, such as GrouperCheck, that let you check if a piece of fish is a grouper. Theoretically, you could bring the device to a restaurant and check if the fish that you received is actually a grouper. Your dinner might get cold, though, it takes 40 minutes for the sample to be processed. There is a kit for red snapper that claims to test the sample in 20 minutes. As a consumer, there are a few ways that you can protect yourself against fish fraud. You can buy a whole fish instead of a cryptic fillet. The entire fish is much easier to identify. You can avoid buying the fish that are more commonly falsified, like red snapper, grouper, and Atlantic cod. Fish that are not imported from somewhere else are usually held to higher internal standards and safer to buy. It is important to gather as much information as possible about the fish that you buy!